We are delighted to announce the participation of internationally renowned academics who are expert in the field of Internet research from different disciplinary perspectives. 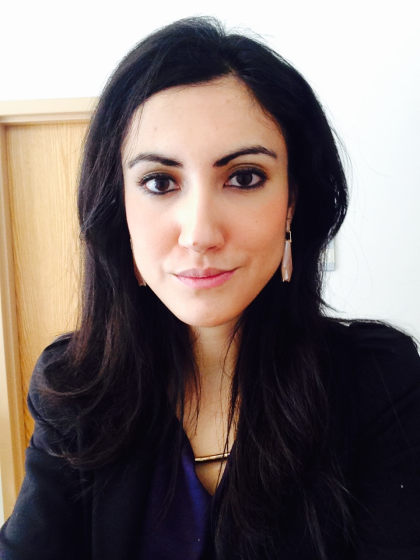 Sofia Ranchordás is a Professor of European and Comparative Public Law and a Rosalind Franklin Fellow at the University of Groningen in the Netherlands and an Affiliated Fellow of Information Society Project at Yale Law School. Her research delves into the relationship between public and private bodies and the role of technology therein, the regulation of the peer-to-peer networks, online reputational systems, digital participation and democratic legitimacy, and smart cities. Carlos Affonso Souza is Law professor at the State University of Rio de Janeiro (UERJ) and at Pontifical Catholic University (PUC-Rio), where he teaches Law & Technology, Contract Law, and History of Law. 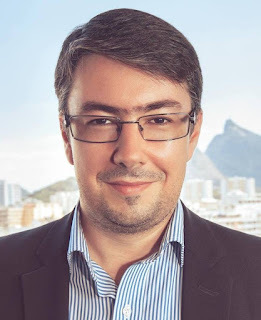 He is one of the Co-founders and a Director of the Institute for Technology & Society of Rio de Janeiro (ITS Rio), with wide research focused on internet governance related issues. 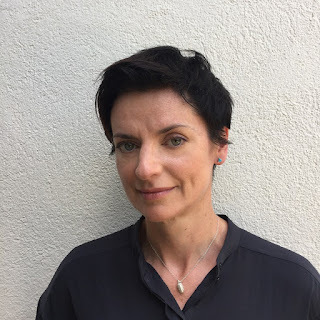 Marguerite Barry is Assistant Professor at the School of Information and Communication Studies of University College Dublin, where she teaches courses such as Information Ethics, Digital Storytelling and Organisation & Retrieval of Information. Her research interests focus on ethics in human computer interaction (HCI), technology and well-being, discourses on science, technology and society (STS) and histories of digital media. 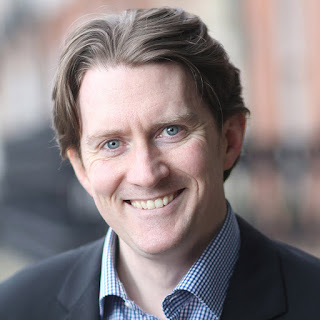 TJ McIntyre is Lecturer in Law at University College Dublin, where he specialises in issues involving information technology law and civil liberties. He is chairman of the independent civil liberties group Digital Rights Ireland. 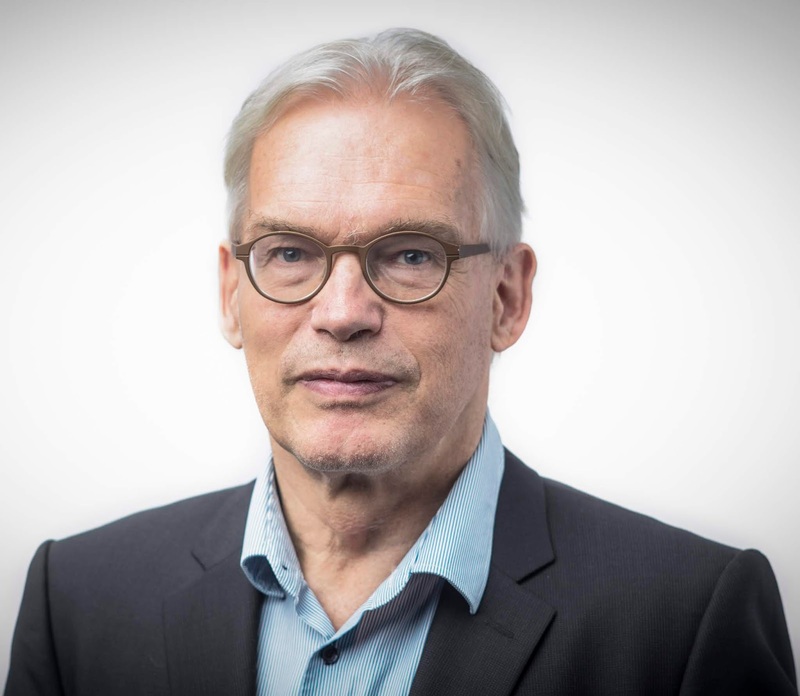 Since 2010, he has been the Irish national expert on information society and data protection issues for the EU Fundamental Rights Agency research network. Ingolf Pernice is the Research Director of the Alexander von Humboldt Institute for Internet and Society (HIIG) of Berlin. He was Professor of Public, Public International and European Law at the Humboldt-Universität zu Berlin. In the last few years, he expanded his research from European constitutional law to issues of global constitutionalism, for which he deems the Internet to be an essential factor.